This toolkit provides an overview of key discovery challenges, such as data privacy compliance, as well as guidance on conducting fast, defensible and expert e-discovery globally. Get started quickly and headed in the right direction on the many legal, technical and strategic issues that accompany e-discovery and the cloud. How software analytics work, what problems they can help solve, and how your organization can best put them to use. Better understand and respond to the uniqueness of SharePoint as it relates to e-discovery. The Outsourcing E-Discovery Toolkit will help your organization better understand the benefits of outsourced legal review. This toolkit will help you stay on top of how the law and procedural rules are changing, as well as the technology issues that affect the law. 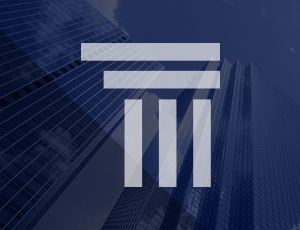 Resources for the three main components of a successful subprime litigation e-discovery program.